Think you’re as sharp as the pros? Now’s your chance to prove it. 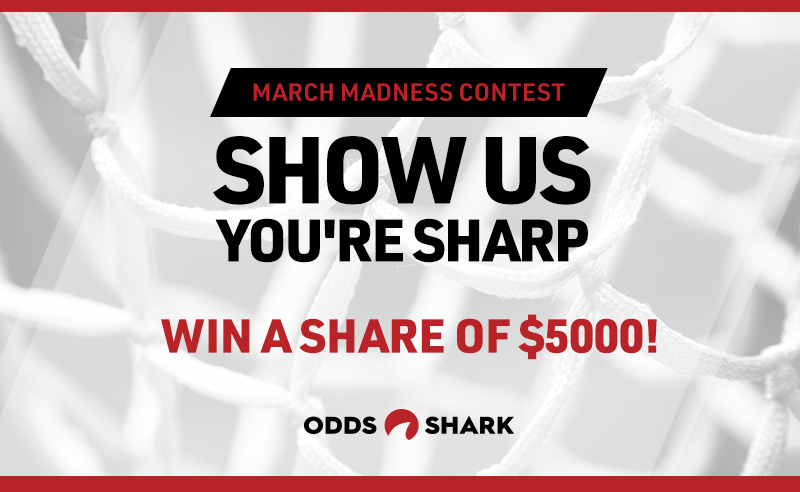 Shoot a short video clip (no longer than 30 seconds) explaining your favorite pick (spread or total) on outlined days during March Madness (using lines provided by Odds Shark) and tweet it to us @OddsShark with the hashtag #ShowUsYoureSharp for a chance to win a share of $5,000*. We’ll judge each entry and select the best one each day during the tournament to air on that day’s Guys & Bets March Madness preview show and if the bet hits, the Wannabe Sharp will win $500. But, if the Wannabe Sharp fails, the $500 prize for that day will roll over until someone gets their pick correct*. That means if the Day 1 Wannabe Sharp gets their pick wrong, the Day 2 prize will be $1,000 and so on. 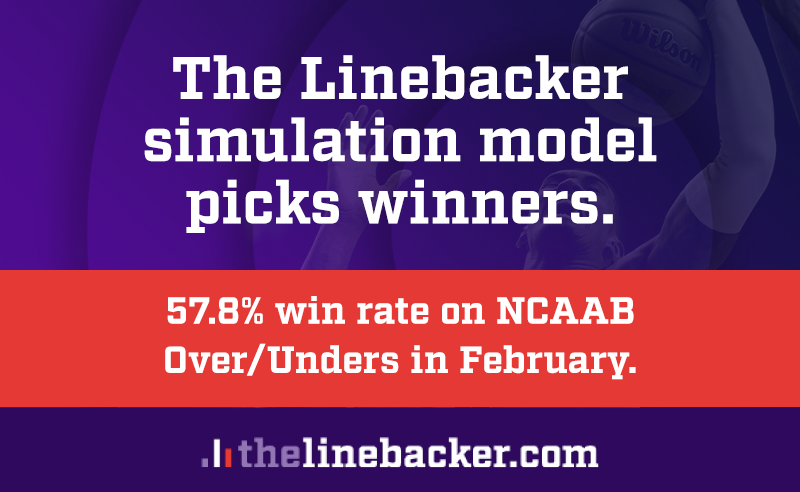 Once a Wannabe Sharp gets a pick right and wins the pot, the prize for the next day will go back down to $500 and we’ll start the whole thing again. Entries for each day must be submitted by 10:00 AM ET on the corresponding day of the tournament except on the day of the championship game (see schedule below). We will begin accepting entries once we tweet out the Show Us You’re Sharp lines for the corresponding day (see schedule below). Contestants must use the lines listed on this page to be eligible for selection. Prize money will be awarded in the form of virtual Visa gift cards. Complete contest terms and conditions are at the bottom of this page. *This contest has a total prize pool of up to $5,000 USD to be awarded through virtual Visa gift cards. Winning submissions will be chosen at the discretion of Odds Shark staff – all decisions are final and cannot be disputed. There will be no rollover on Day 10 prize money. Contestants are limited to one entry per contest day period and must be over the age of 18 to be eligible. All entries from citizens of New Jersey state or the province of Quebec will be null and void. Winning contestants must provide an email address to receive prize money and must present valid ID if prompted by Odds Shark staff to ensure the above terms and conditions are met. No purchase necessary. Can No. 4 Virginia Tech Put Another Scare Into No. 1 Duke and Advance to Elite Eight?